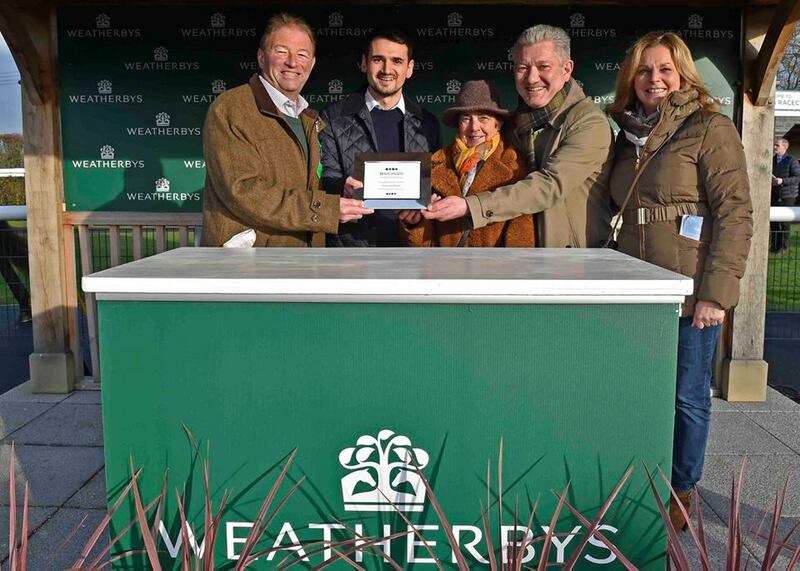 It was great to get a winner on the board for the New Year with Shanty Alley winning the EBF “National Hunt” Maiden Hurdle (Qualifier) at Huntingdon yesterday under a great ride from Wayne Hutchinson for owners Jerry Wright, Adam Lucock and Pat Murray on only his third start over hurdles. 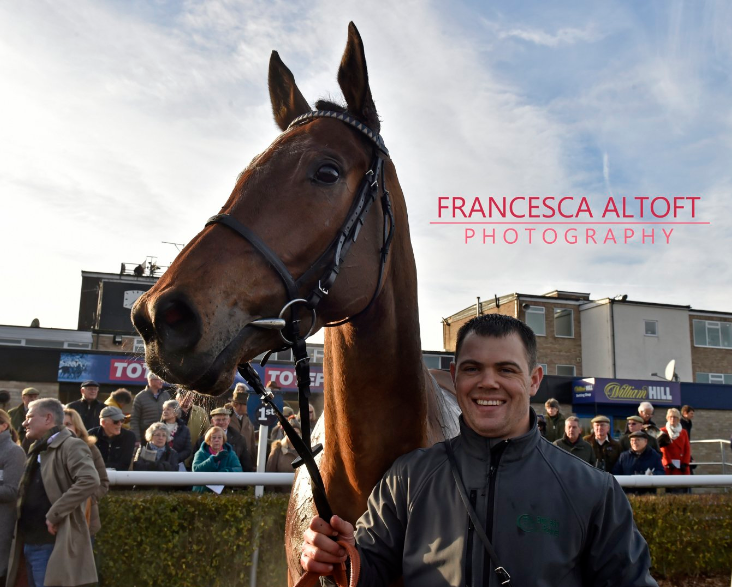 He is a lovely horse for the future, by one of my favourite Sires, Shantou, that we purchased as a store from Goffs with the help of Kevin & Anna Ross Bloodstock and he was broken in by Charlie Poste and Francesca Nimmo. He may have a couple more runs over hurdles this season but his future is over fences. The horses continued to run well over the Christmas period with Wisecracker finishing 3rd at Warwick under Kielan Woods, Kilbrew Boy followed up his win at Fakenham with a 4th back at Fakenham on New Years day and First Drift ran another great race under Max Kendrick to finish 2nd back at Hereford after his win there. 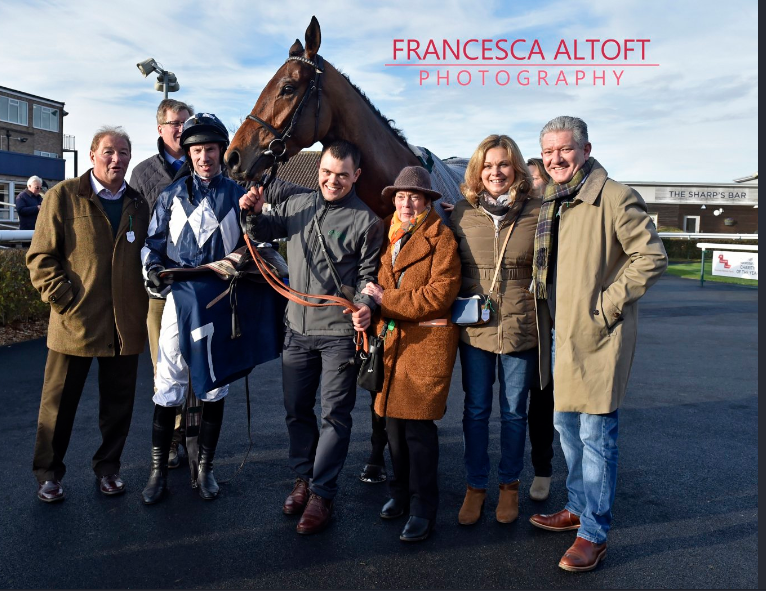 Hugo’s Reflection was running very well and had every chance when falling at Lingfield, he is fine and has an entry at Chepstow next week. Other entries for next week include Megaboost, Silent Encore and Free Travel.